In October, the U.S. Securities and Exchange Commission (SEC) adopted a final rule that overhauls its existing disclosure requirements for mining company issuers. The new disclosure requirements replace the SEC’s existing Industry Guide 7 which had not been updated in over 30 years. The final rules provide a two-year transition period so that a registrant will not be required to begin to comply with the new rules until its first fiscal year beginning on or after Jan. 1, 2021. 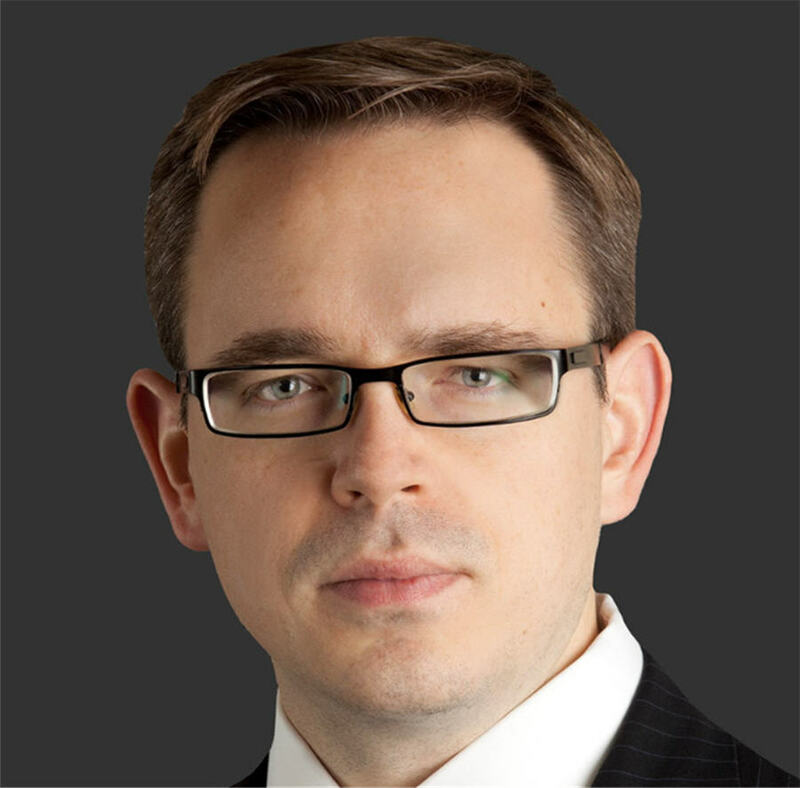 Jonathan Handyside, counsel in the European Capital Markets practice at Shearman & Sterling, and specializing in mining and metals, offers his perspective on the changes. MINING.com: What are the impacts of the changes to the disclosure requirements? Handyside: The Committee for Mineral Reserves International Reporting Standards (CRIRSCO's) objective was to harmonize mining reserve reporting and public disclosure so the Canadian NI 43-101 standard…and others are aligned with international standards. The US, for the longest time was an outlier. For example, under the US rules, mining companies are not permitted to disclose mineral resources. Basically, these are estimates of minerals that don’t rise to the level of certainty to be classified as a reserve. In Canada, Australia, South Africa and other countries, companies are allowed to disclose resources, and in certain instances are required to because it would be material information to investors. That was one of the key differences between US rules and the international standards. In 2016, the SEC proposed rules to update their mining disclosure requirements and try to harmonize them with the CRIRSCO standards. MINING.com: How are the changes a positive for the industry? Handyside: In particular for companies that have listings both in the US and outside the US, I think it will make it easier for those companies and reduce their cost of compliance with the disclosure requirements in the US and other countries. I think it will help companies that are dual listed. For US companies that are only subject to the SEC rules, the new rules may initially increase their compliance costs because not only does it require disclosure of mineral resources like I discussed before, but it will require companies to have their reserves data backed up by a report from a qualified person. A key take away is that, the new rules won’t affect Canadian companies. Canadian companies that are dual-listed in the US and Canada, are allowed to comply with Canadian rules (NI 43-101). So, you know in the past they weren’t required to comply with US disclosure rules, and the new rules don’t change that. I expect that this will be seen by the industry as a positive development. MINING.com: Do you feel like these developments are on miner’s radars yet? Handyside: At least for the larger SEC-registered mining companies, they likely have been following the developments leading to the proposal and adoption of the new rules. If you look at the adopting rule release, you can see who submitted comments on the proposed rule and it includes a lot of the larger SEC-registered mining companies, such as Rio Tinto, AngloGold Ashanti and a few others. These companies likely were involved in the following the rulemaking process, where they reviewed the SEC’s originally proposed rules and wrote comment letters about what they liked and didn't like and then obviously checked to see how the final rule came out. It may be smaller mining companies that don't have the same resources that may not immediately be aware of this and are trying to figure out what they need to do to comply with the new rules. MINING.com What about junior mining companies? Handyside: The key message is that they should start preparing for when the rules come into effect. They should start doing assessments of what they need to change in their internal controls and reporting procedures to get there in two years. Hopefully, the two years transition period provided by the new rule will be sufficient to accommodate these changes.